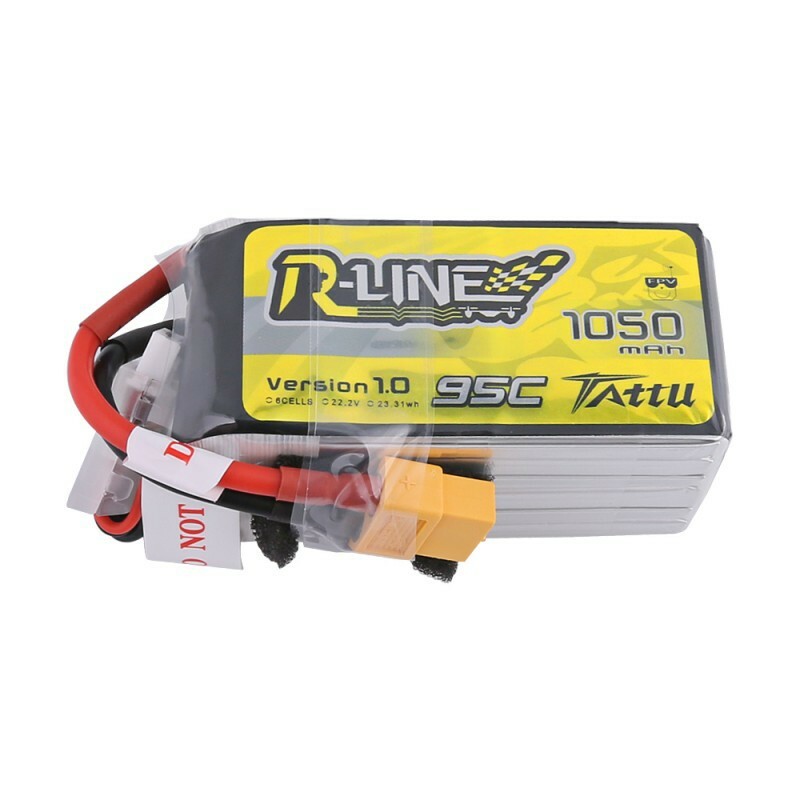 6 cell LiPo battery specially designed for professional FPV racing competitions. R-Line batteries feature high quality LiPo cells in ultra low internal resistance carefully chosen to be in perfect balance. These are your Race Day batteries, designed to be used in competitions where you need punch and predictable throttle handling also on last lap in the finals. Keep them storage charged while training and these batts will not let you down during intense race!